To work out the kinks with the author interview questions I am going to do myself first. So you can start fangirling before the first Shelly Ferguson book comes out this Spring. 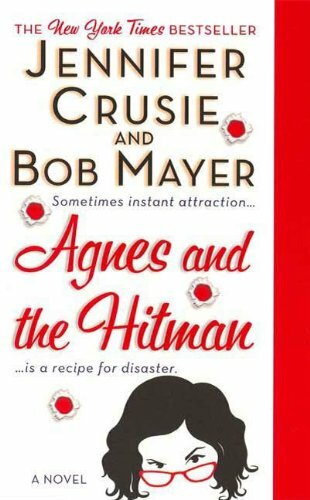 What book do you recommend to everyone – even people who didn’t ask: Agnes and the Hitman by Jennifer Cruise. If I ever find a pair of red glasses like hers I will so rock them. Which of your quirks have you written into a character? Scarlett is a school teacher so I gave her my love of PG cusswords. Her favorite is Oh my giddy aunt or Heaven help me. Have you written some one who was rude into a book so you could get eternal payback? Not yet but I have a list! Which book boyfriend would you run away with? Curran from the Kate Daniels series by Ilona Andrews. Oh my giddy aunt. That is one fine man! The best part is when he decides he wants Kate he gets her. He literally rips apart anyone who tries to take her from him. Have you ever taken a book-cation? 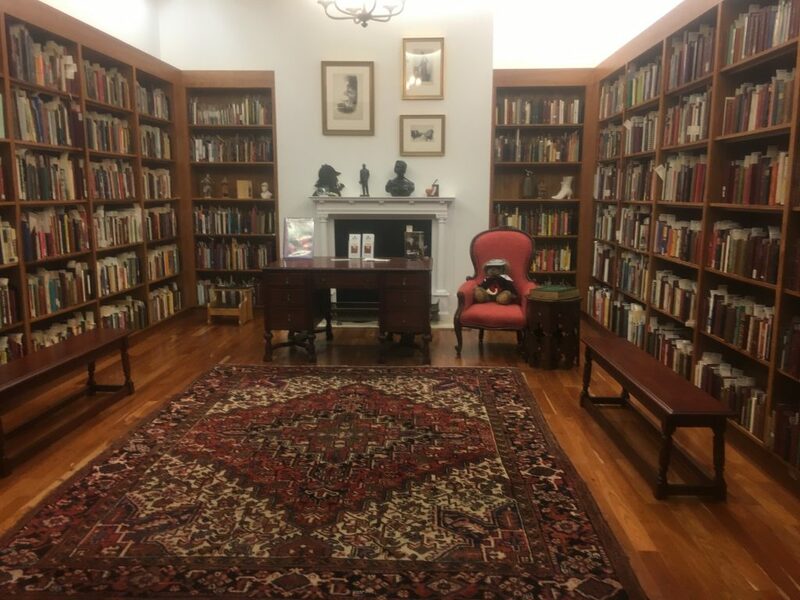 I visited the Sherlock room in the Toronto library. Hidden on the top floor behind a gatekeeper and a glass wall is a room set up like an old English library. It has all the books by Sir Arthur Conan Doyle, other mysteries, and books of the time period. It was amazing. What fandom do you geek out over? Doctor Who. 10 has always been my favorite – 13 is giving him a run for the money though. How big of a fangirl am I? 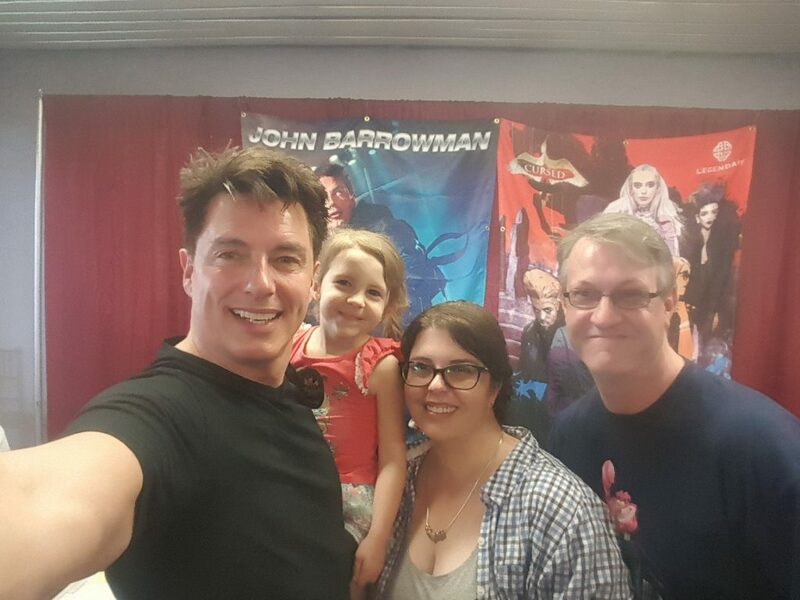 I went to the Pensacola Comic-Con so I could meet 3 of the actors – John Barrowman (Capt. Jack), Arthur Darvill (Rory Williams), and Camille Coduri (Jackie Tyler). Does anyone in your family read your books? If they do can they look you in the eye at Thanksgiving? So far just my mother-in-law. Mine are sweet though so I am not to worried. How many more stories are rattling around your brain trying to get out? There are about a dozen couples fighting to get their stories out right not. I have the couples and the general idea what the problem they have to get past for their happily ever after. I just have to get the stories on paper. What did you have the most fun with in your last novel? I needed a sidekick to put a little humor in the story. In came Fara. How could you not have fun with a little gremlin walking around in American Girl Doll Clothes with a pink mohawk? Especially when she likes to stab first and not bother with questions? One crazy week will change Scarlett’s life forever. 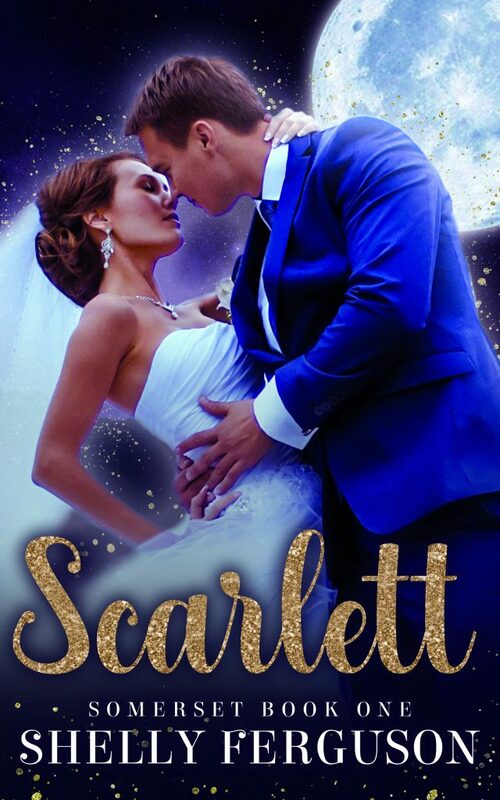 For the last ten years Scarlett thought her fated mate was dead … until he hit her with a buggy in the shampoo aisle of the grocery store three days after moving to a small town in the Georgia mountains. That little bump led to a girlfriend roadtrip, a hot billionaire, a coworker who was a little to interested in her, and a gremlin sidekick with fashion flair. 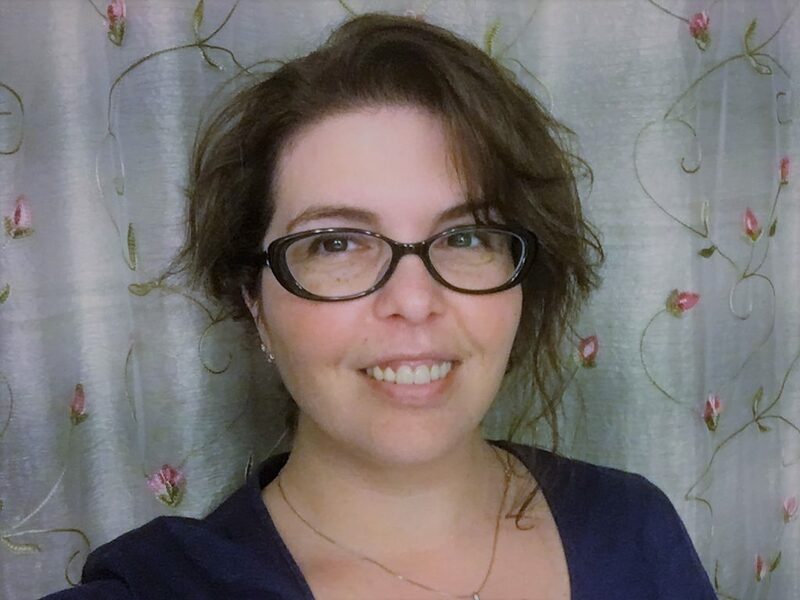 When the Crazy Cat Book Club gets involved (takes over) they help her snag her man and plan the southern wedding of her dreams before she knew what happened. You will love this book because who wouldn’t love a woman finding the man of her dreams in a small town full of shifters, witches, and all of the things that go bump in the night.